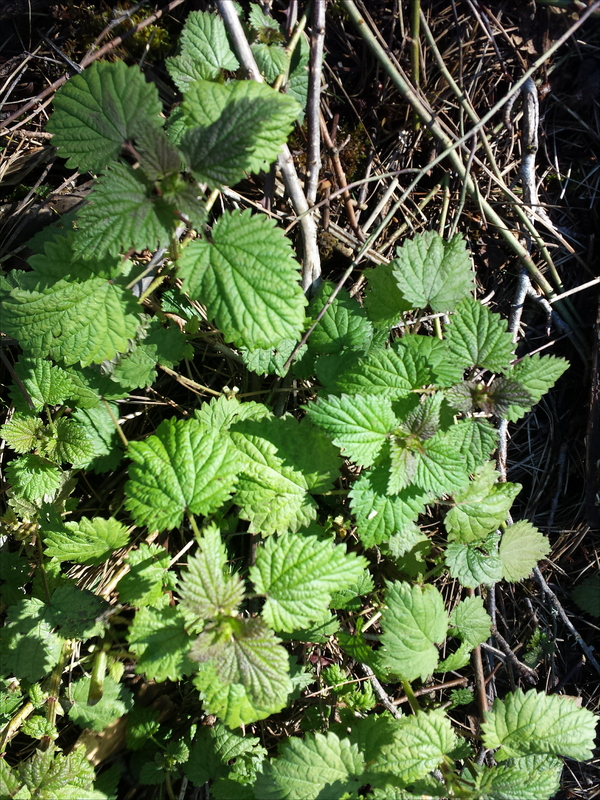 Nettles are prolific in cooler climates in late winter/early spring in western North America. They grow in wooded areas, open meadows and along road sides. Most of them sting but are rendered completely harmless after a quick visit to a pot of boiling water. Do be careful when handling them raw. Use a gloves or a dish towel to harvest, rinse and blanch them. Nettles are tender and delicious. They make a wonderful pesto, are a great addition to scrambles or soups, pasta dishes and fritters. Nettles have been used culinarily and as medicine for millennia. They are notably high in vitamin A and C as well as potassium, manganese and calcium. They keep for up to a week, stored in a plastic bag in the refrigerator.